Don’t go into the deep end! 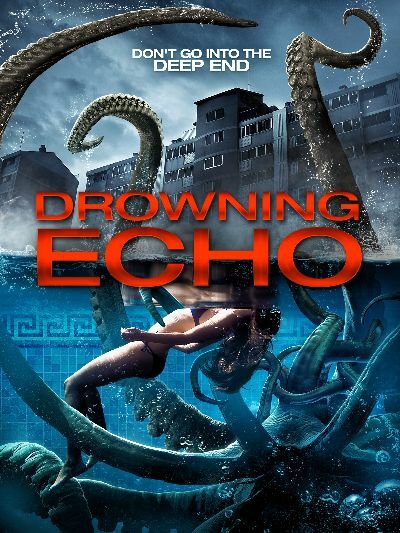 A creature lurks within a swimming pool in Georges Padey’s chlorine-infused frightfest Drowning Echo, premiering this April on Demand. During a visit to friends, Sara (Itziar Martinez) begins having visions and is attacked by an unearthly creature in her friend’s swimming pool. She soon discovers that anyone who comes into contact with the water is in danger and she is driven to confront the mystical and malevolent creature lurking in the depths. 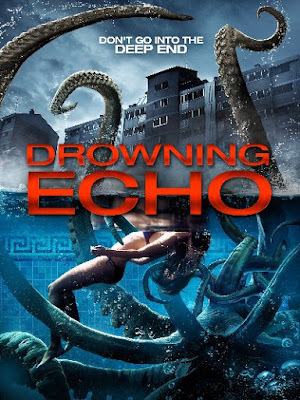 Also starring Jane the Virgin’s Dennis Mencia, Drowning Echo will be available on VOD and DVD April 4 from High Octane Pictures.